Hyaluronic Acid (HA) is a widely used and talked about product in the skin care industry. 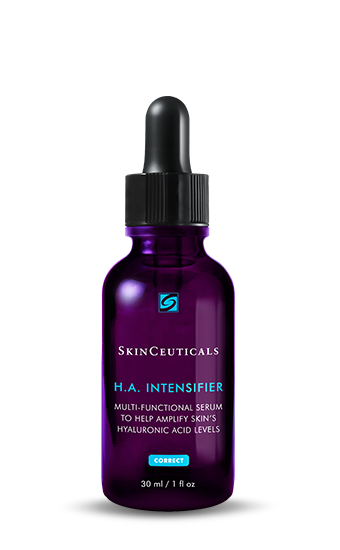 Hyaluronic Acid, also known as Hyaluronin is a major component of the skin and a key player in tissue repair. Hydration is a fundamental part of skin health as it creates a fluid environment to facilitate many skin cell functions, including cell proliferation, and skin healing.One very important component of hydration is Hyaluronic Acid, which is naturally produced by the skin cell and passes through the cell membrane to create a beautiful fluid environment in the extra cellular matrix or around the cells. 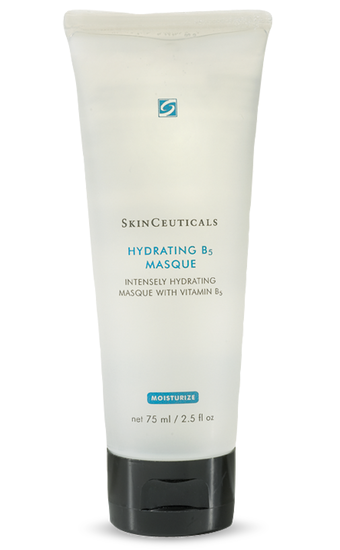 The presence of Hyaluronic Acid provides space and structure for the passage of nutrients as well as hydration. It is also believed to act as a free radical scavenger, neutralising damaging unstable molecules. 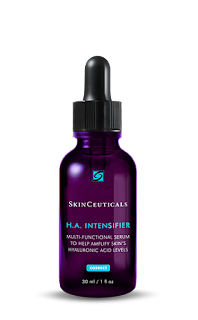 HA should be found in high doses at the base of the epidermis where the skin cells or keratinocytes proliferate. UVB breaks down HA and inhibits the production of it so therefore repair and growth will be inhibited. Most of us will be depleted in Hyaluroinc Acid and therefore need to use it topically: a lack of hyaluronic will lead to decreased skin elasticity, an impaired healing response and aged skin. Skinceuticals utilise HA in their HA mask, HA hydrating b5 gel serum, Phytocorrective mask, and their new HA Intensifier serum which boosts moisture levels by up to 30% and prevents HA damage. HA has many roles, one being a free radical scavenger or antioxidant helping to prevent damage to the skin from UVR and another being an integral part of the messaging process for wound repair.